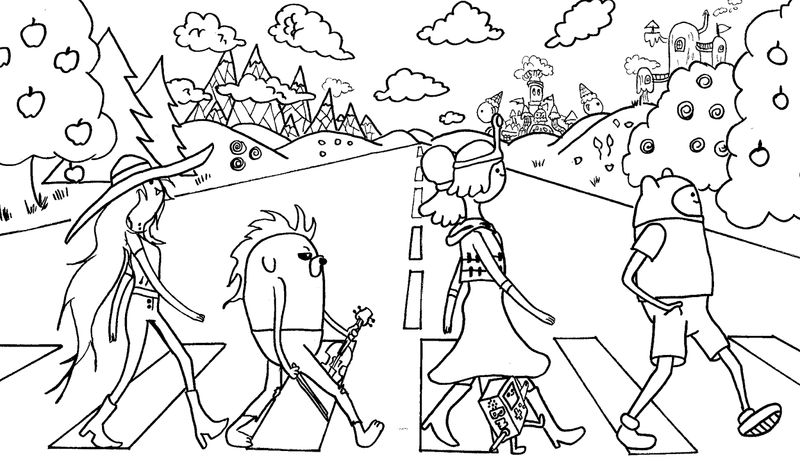 This is my other submission for the Adventure Time T Shirt contest over at We Love Fine. 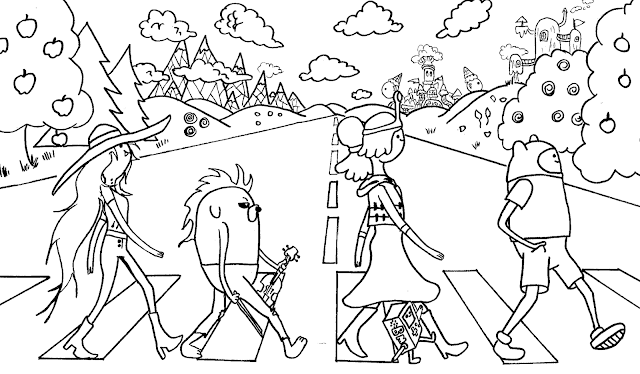 If you don't recognize it, it's the cast of the Adventure Time episode "What Was Missing" doing their impression of the Beatles' Abbey Road album cover. 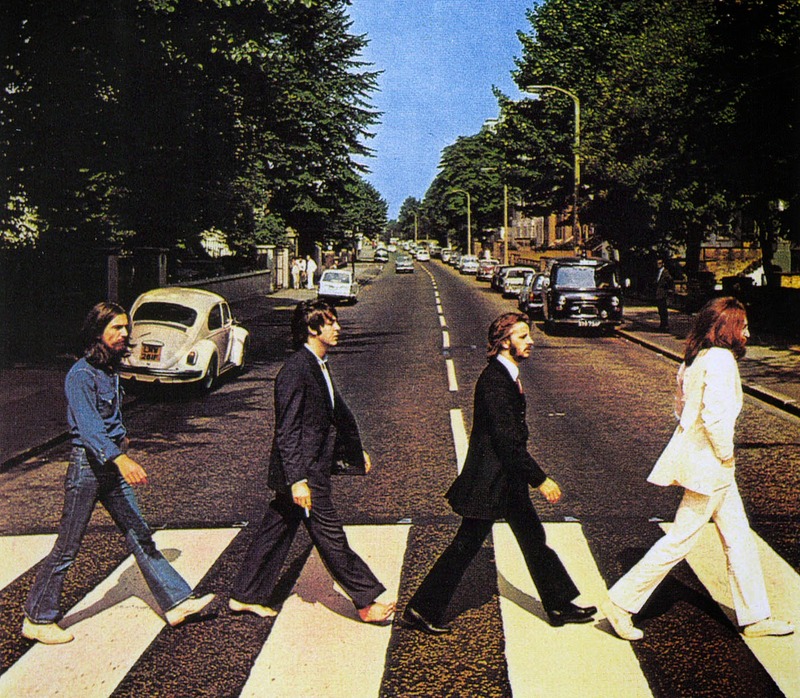 I love this one because I am a huge Beatles fan and I get a huge kick out of Abbey Road homages. This was done with a Papermate Flair pen. 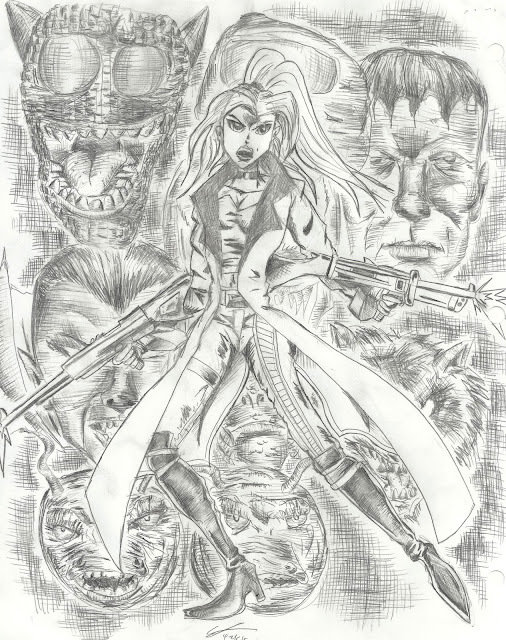 The Papermate's medium size tip gives bolder lines for the characters and stuff in the foreground and a lighter, Staedtler Mars Graphic art pen with a .03 cm tip is for the smaller details in the background. For reference, here is the original album cover. 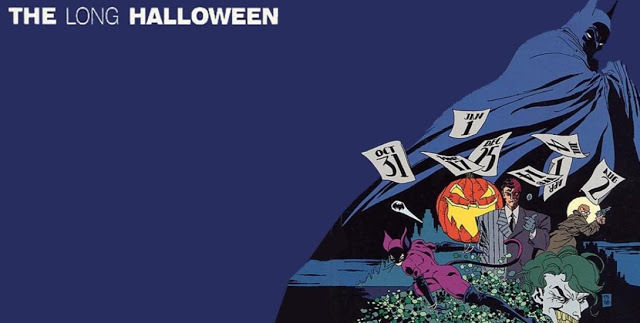 And if you are curious, the episode is on Youtube.